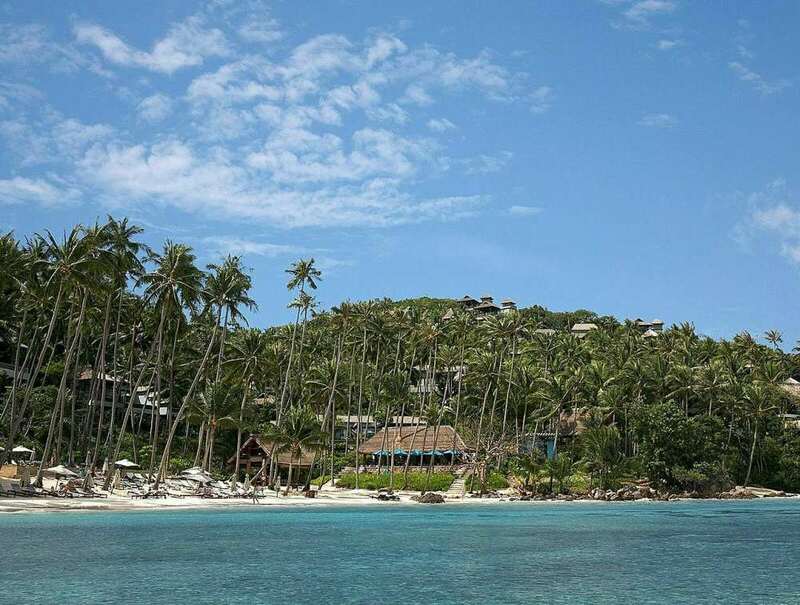 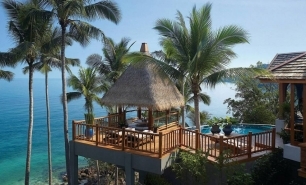 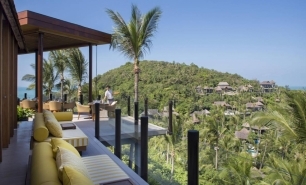 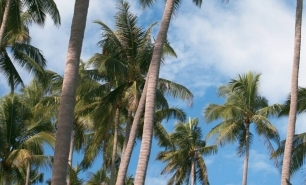 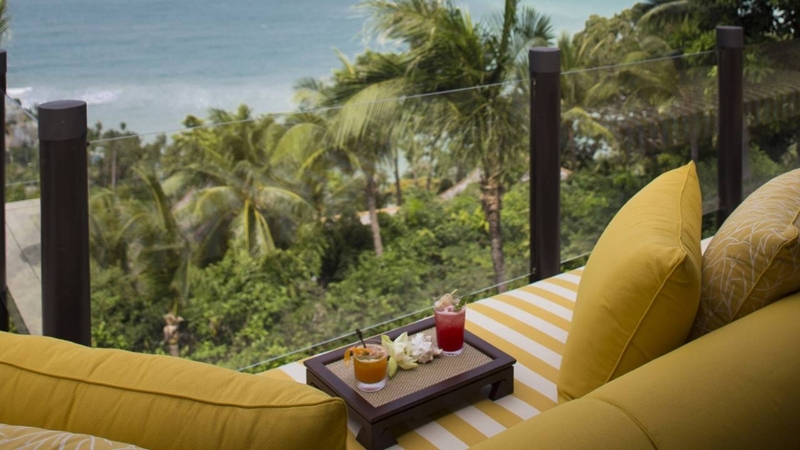 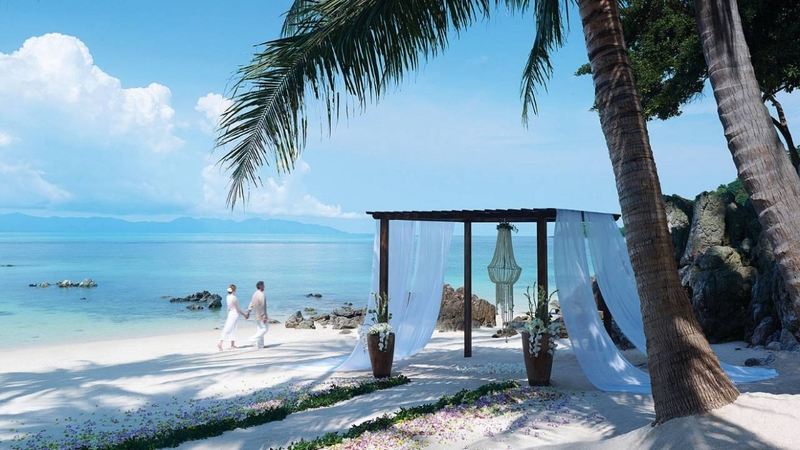 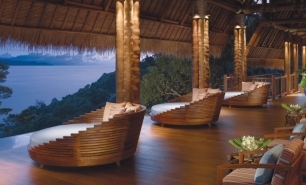 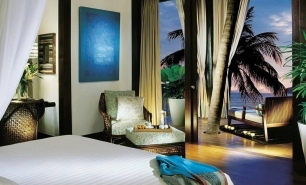 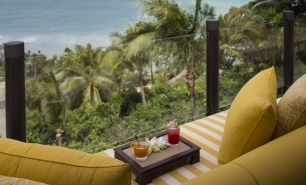 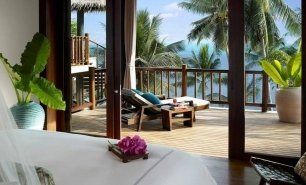 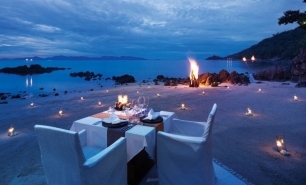 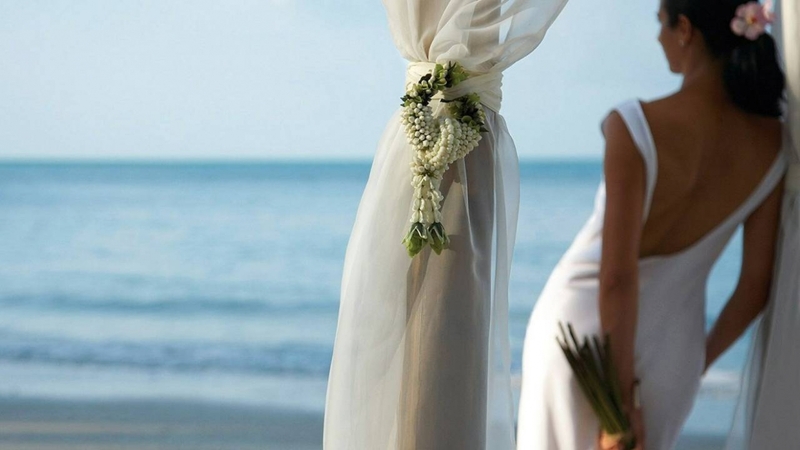 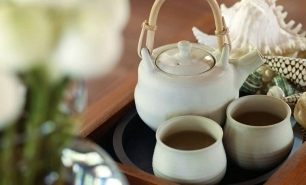 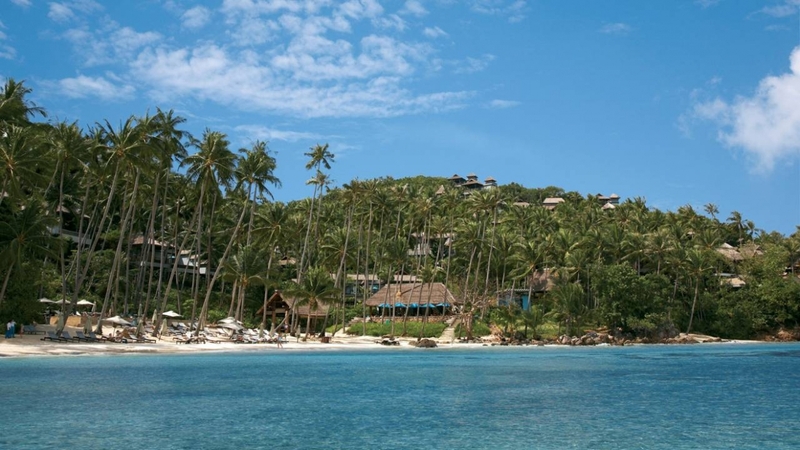 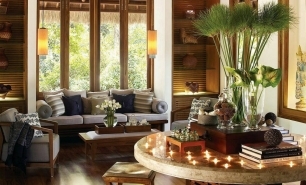 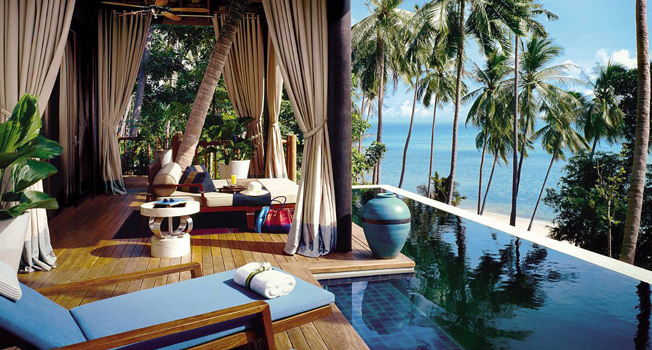 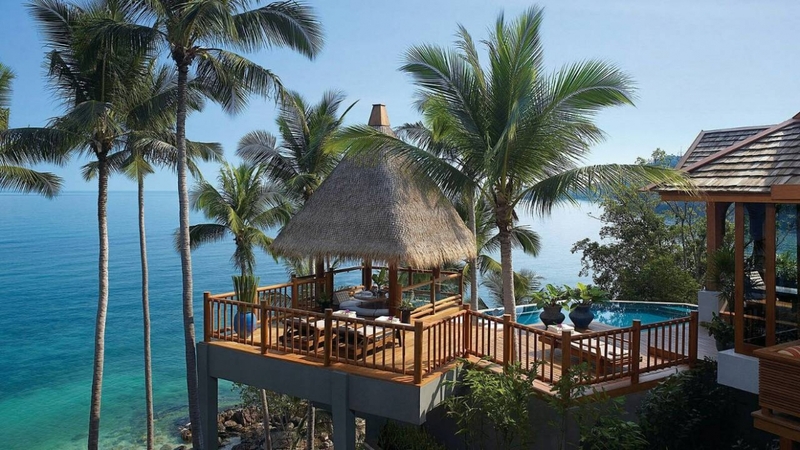 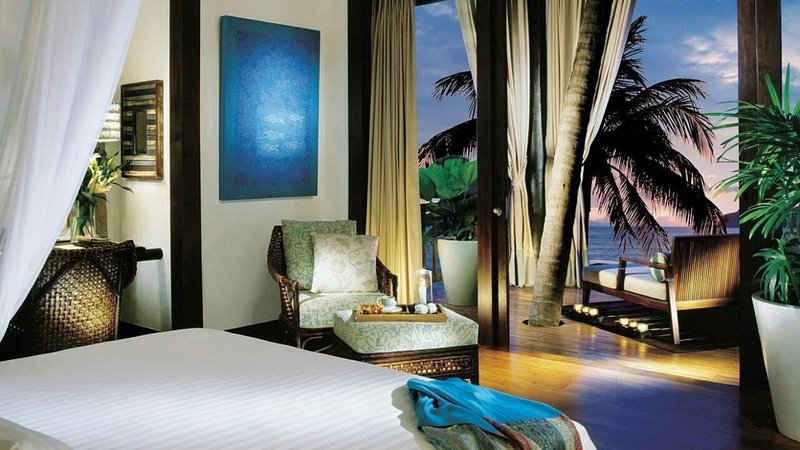 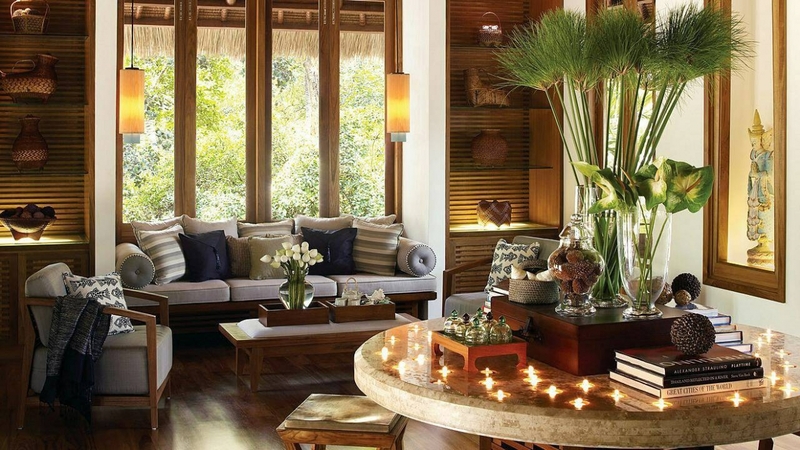 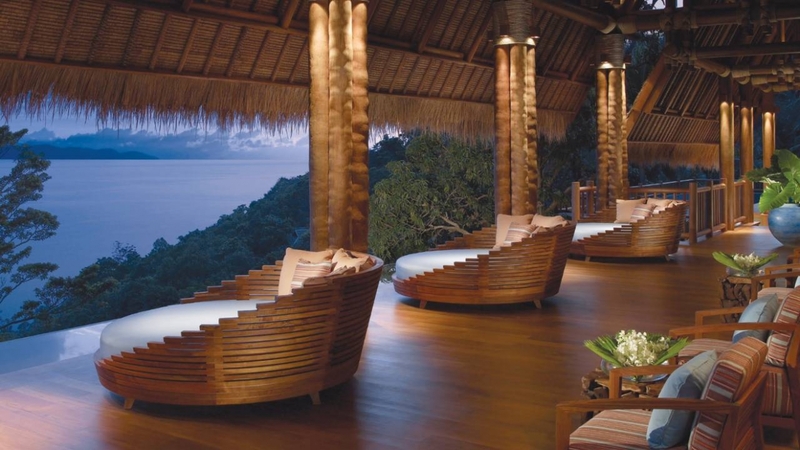 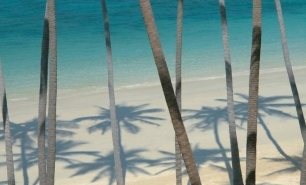 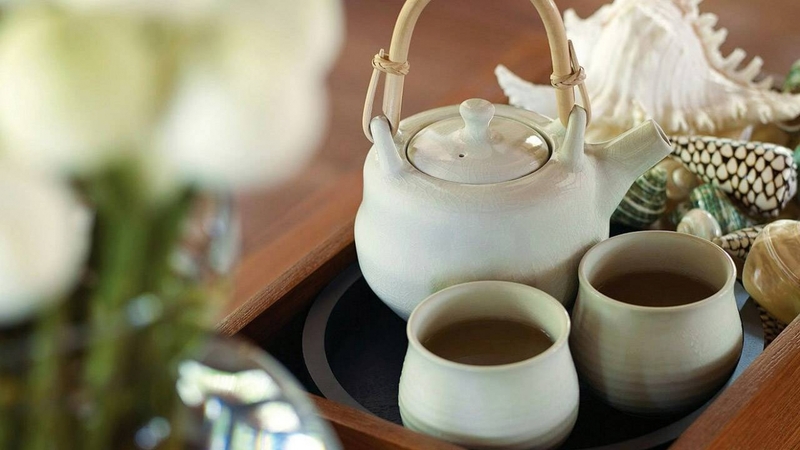 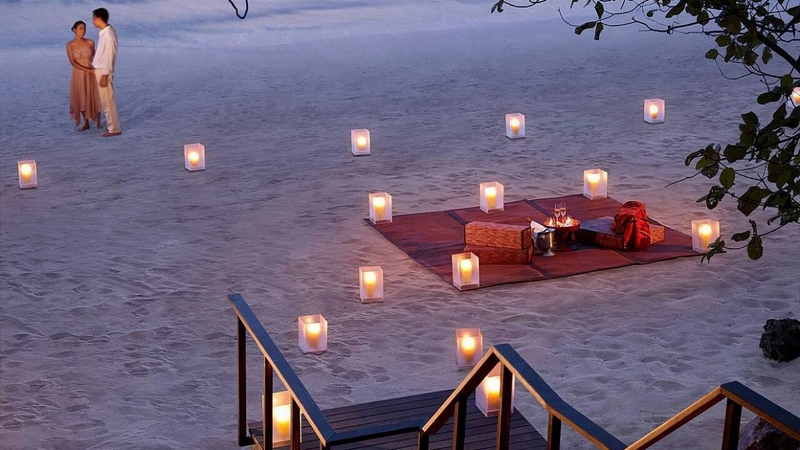 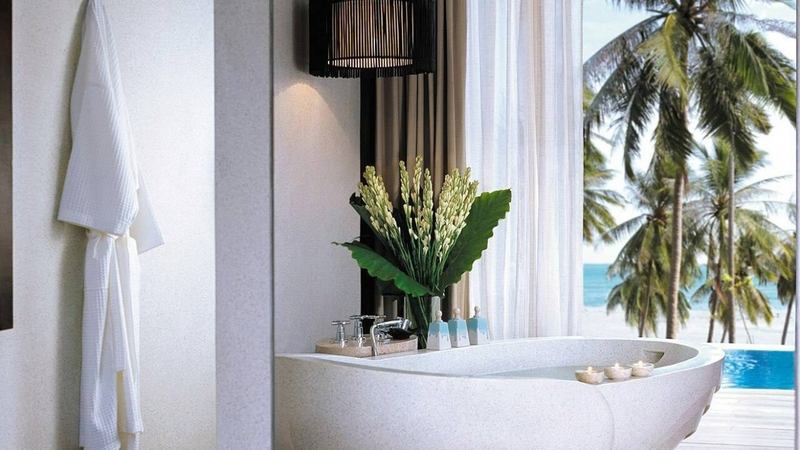 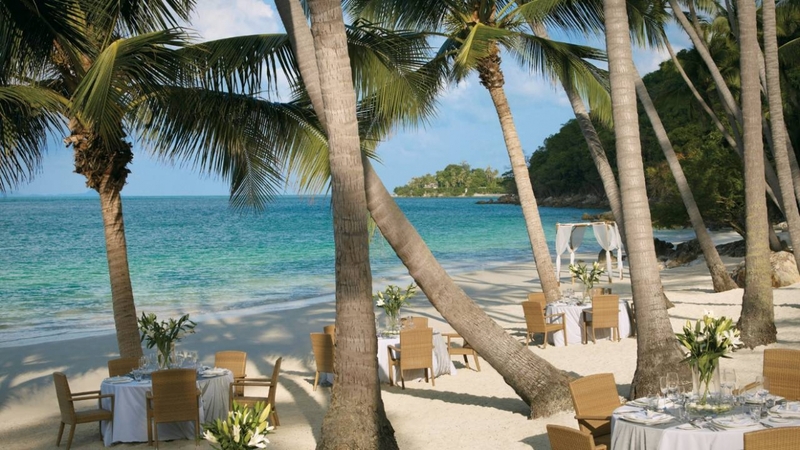 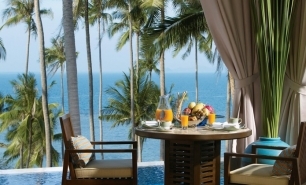 Four Seasons Resort Koh Samui is in a magnificent location on a coconut palm covered hill side, along a beautiful beach on Koh Samui’s northwestern tip. 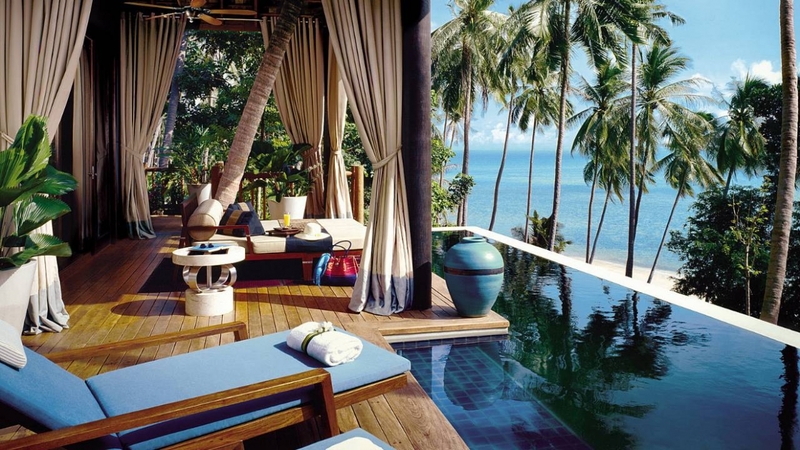 Koh Samui is Thailand's third largest island after Phuket and Ko Chang. 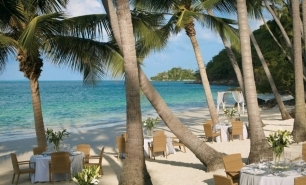 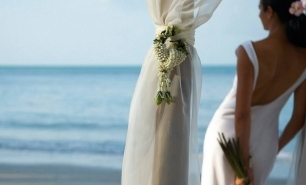 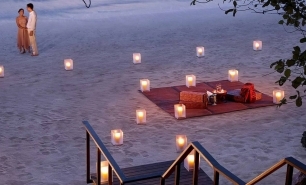 It has a beautiful natural environment, white sandy beaches, coral reefs, and coconut trees. 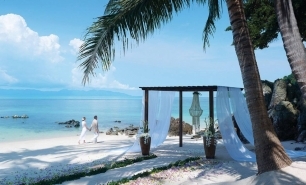 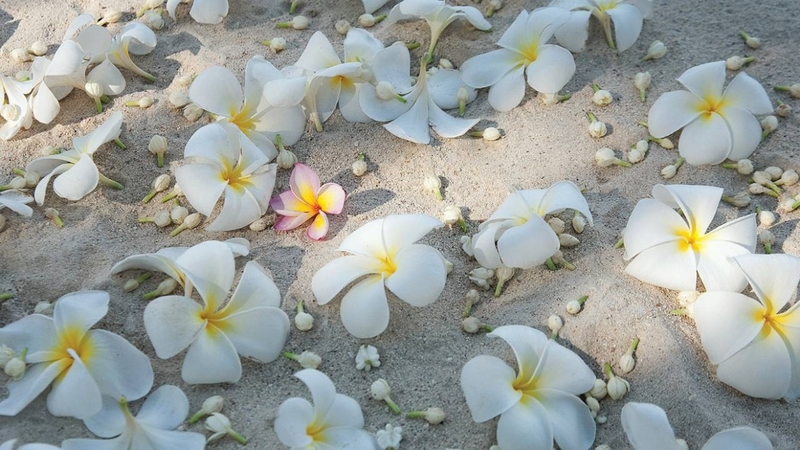 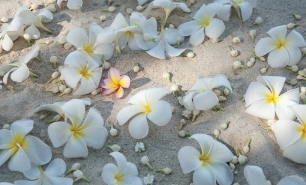 Among the highlights are Koh Samui's long talcum-sand beaches, including the 7-kilometre (4-mile) Chaweng Beach. 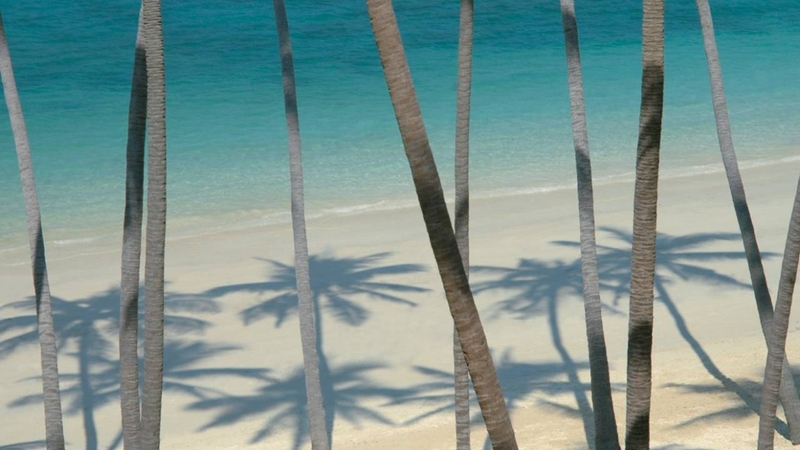 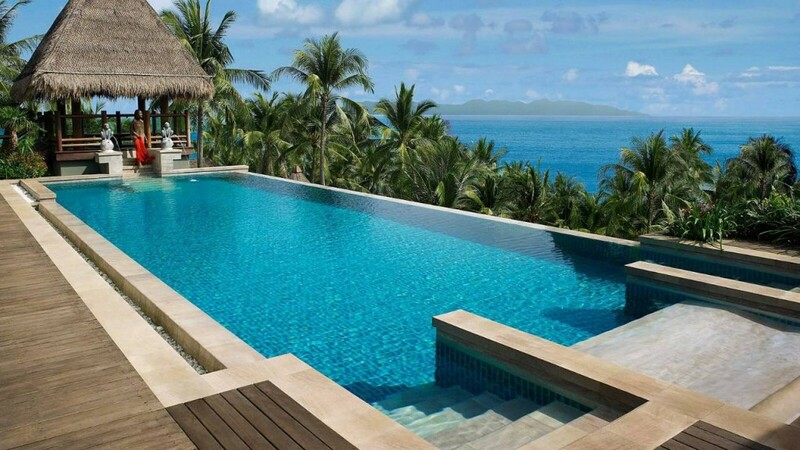 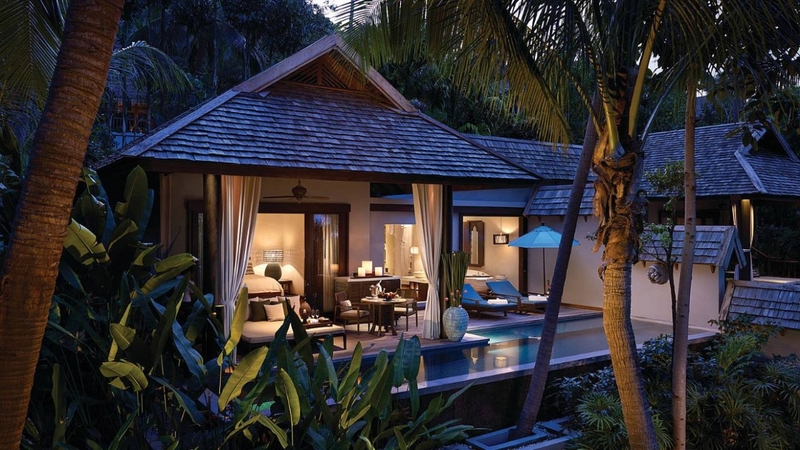 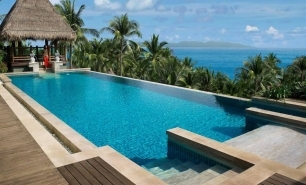 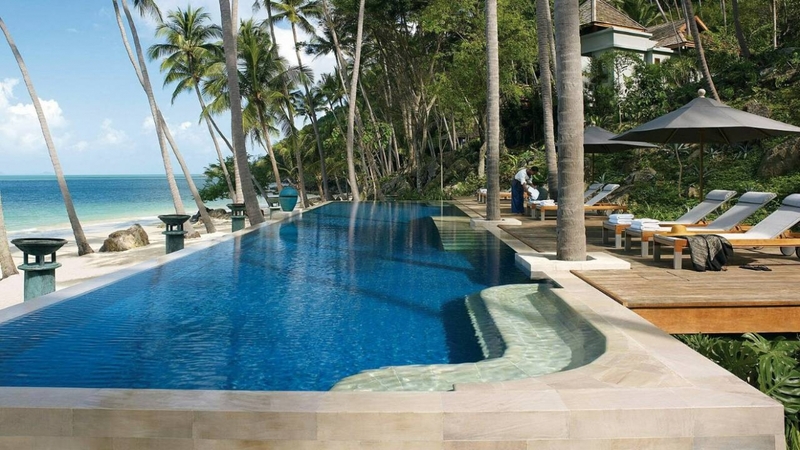 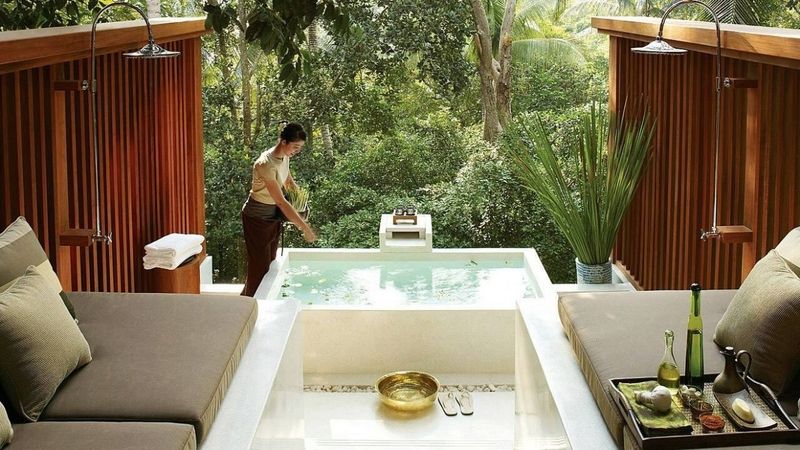 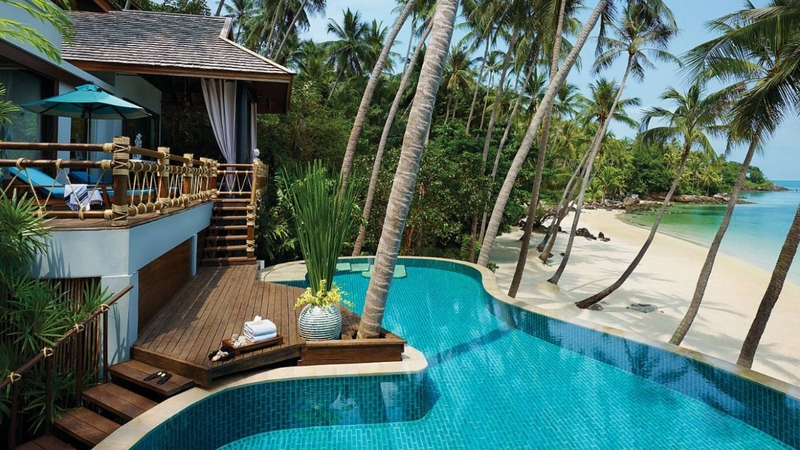 All of the resort’s 60 villas and 14 residences feature private infinity pools. 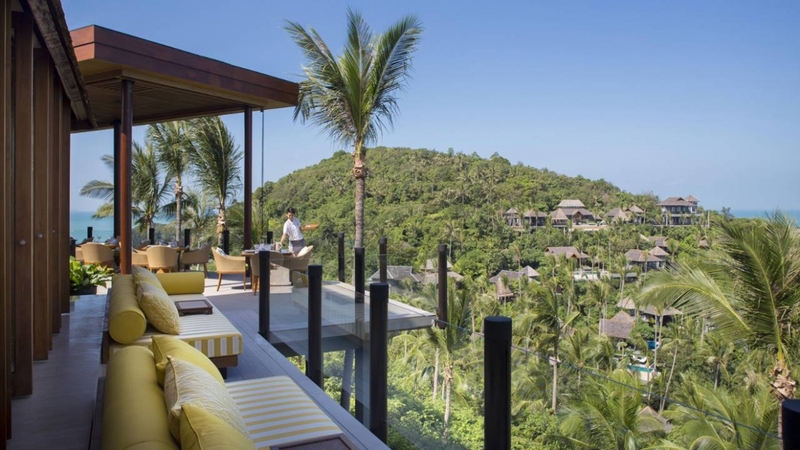 One Bedroom, Deluxe One Bedroom, and Premier One Bedroom Villas (48 in total) are identical in size (103sqm) and spread across the hillside. 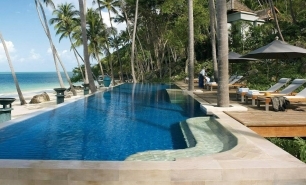 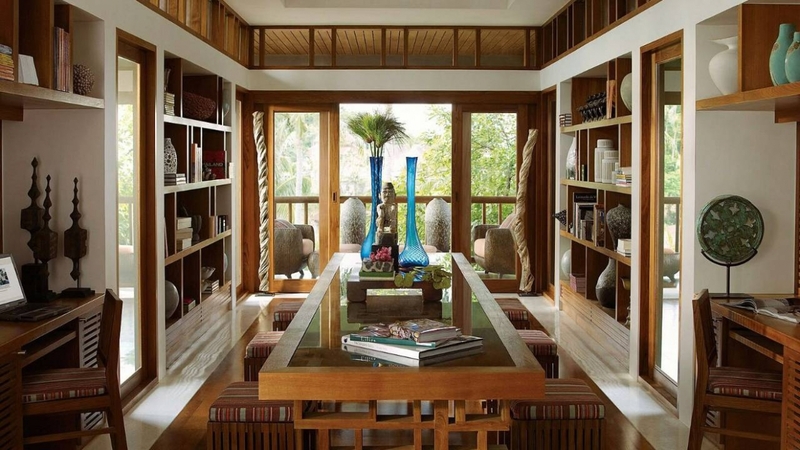 Beach and Beachfront Villas (125sqm) are located close to or by the resort’s private beach. 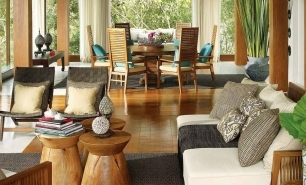 There are also 14 spacious (660sqm to 1,503sqm) one to five bedroom residences. 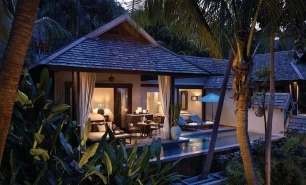 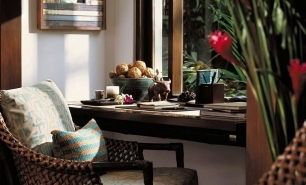 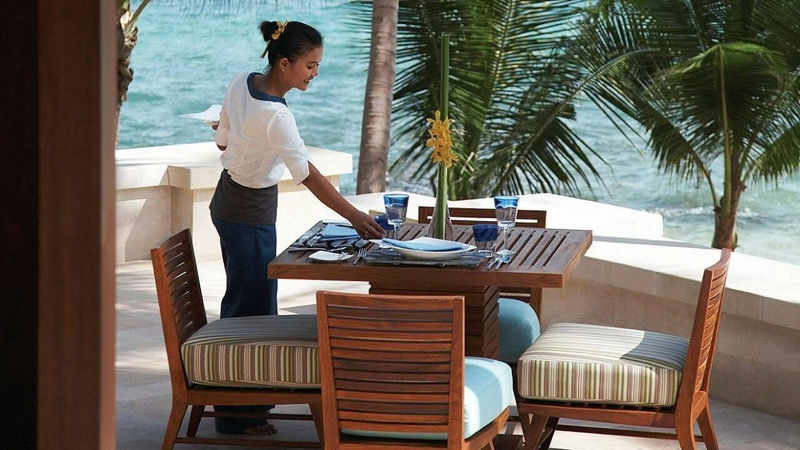 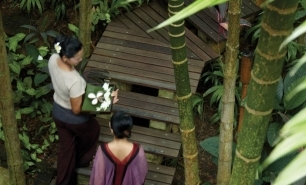 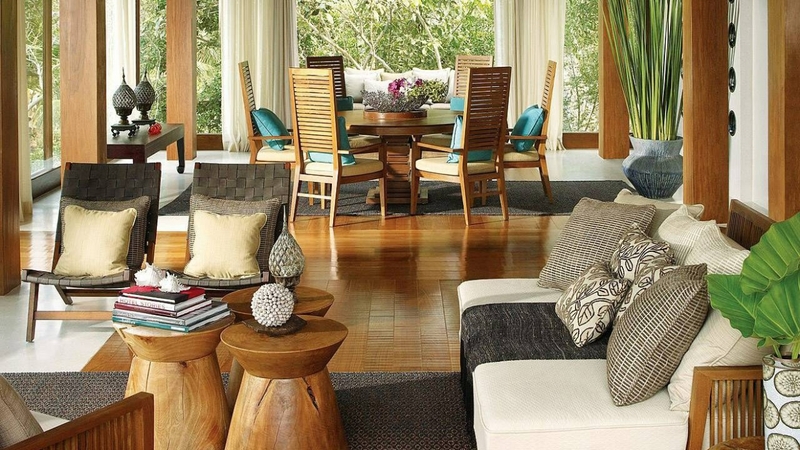 These residences, together with four unique family villas, accommodate between 3 and 15 guests. 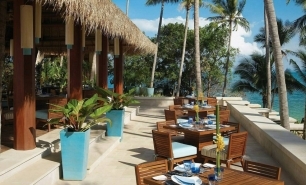 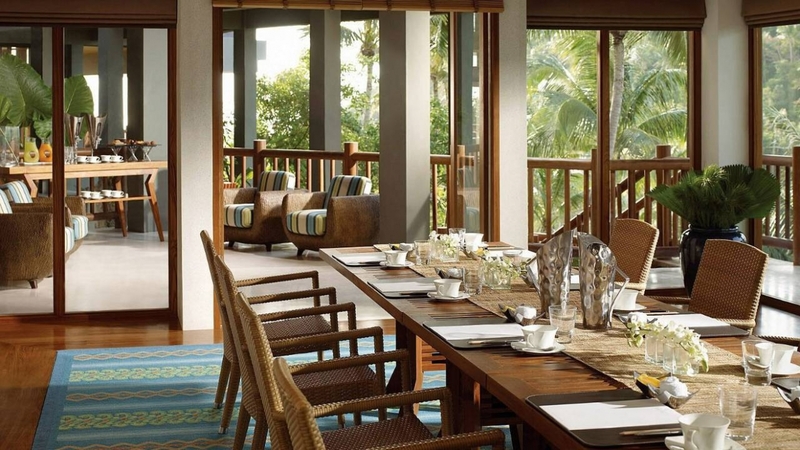 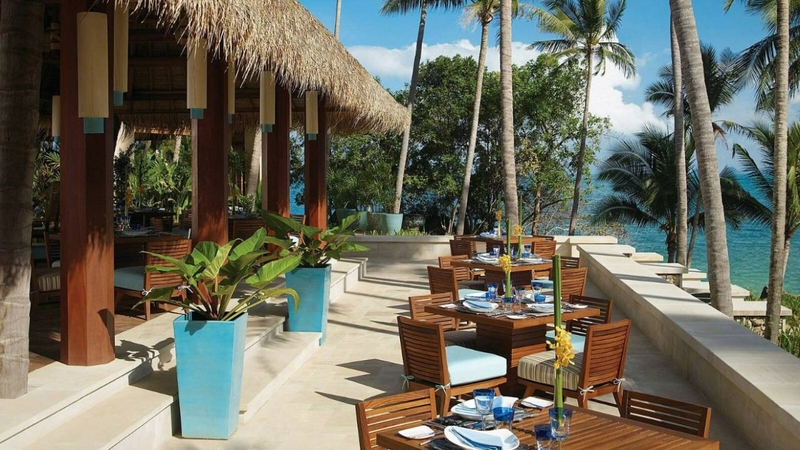 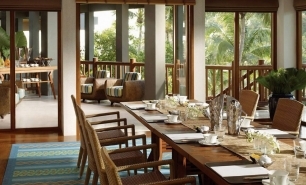 There are two restaurants at the Four Seasons, including, Lan Tania, which has a Thai-inspired décor and is located at the top of the resort more than 100 metres above the beach; and the Pla Pla, located close to the beach. 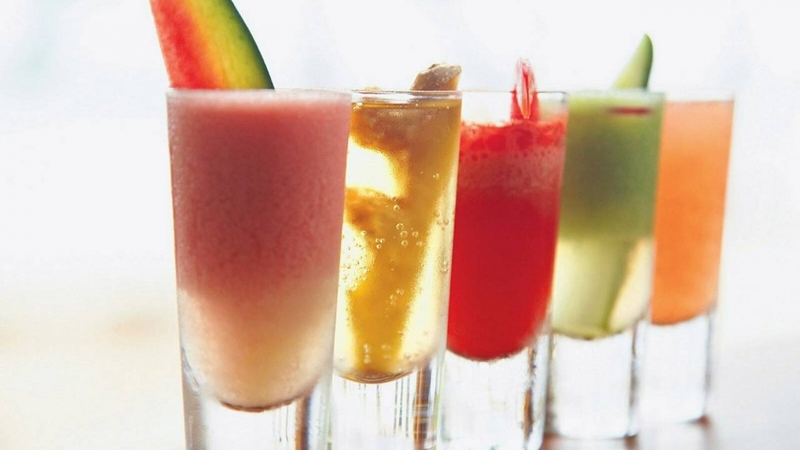 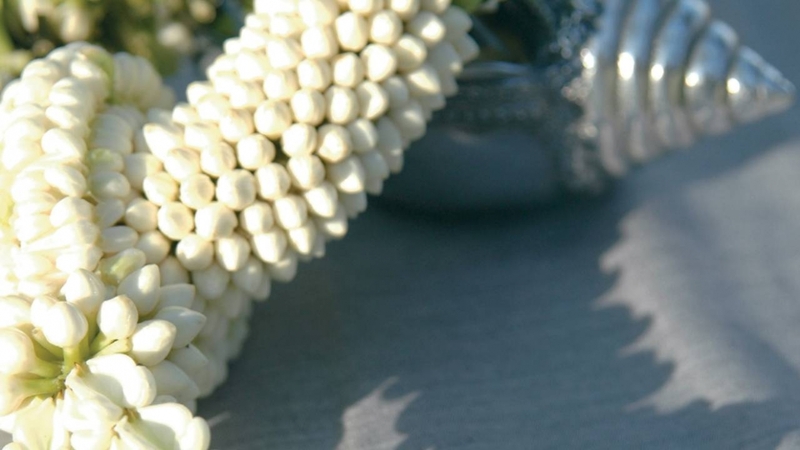 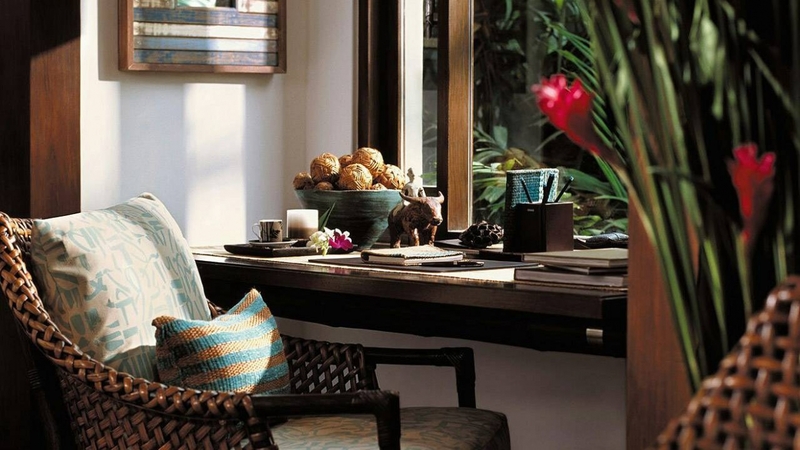 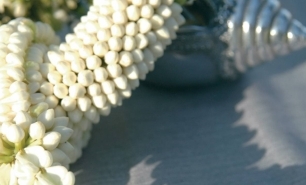 Both offer Italian and Thai cuisine complemented by views of the Gulf of Siam. 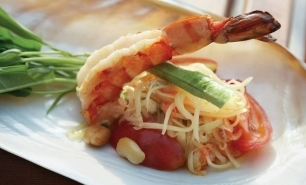 Pla Pla also specialises in fish and seafood. 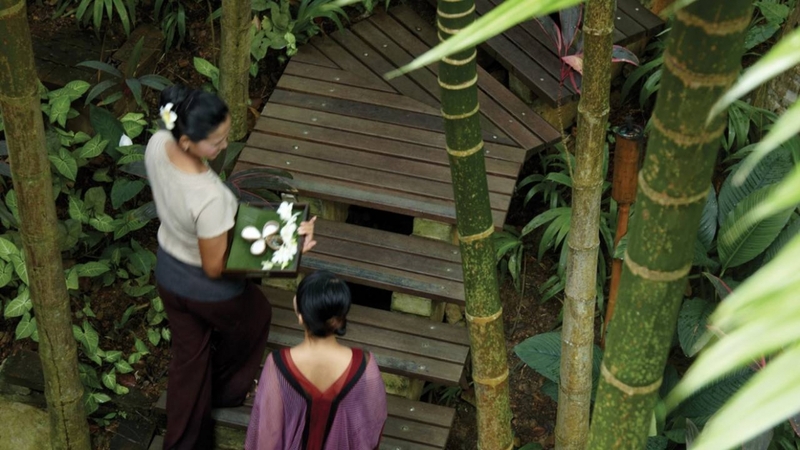 There is a Four Seasons Spa located on the hill, tennis courts, and a kid’s club offering the Kids For All Seasons program. 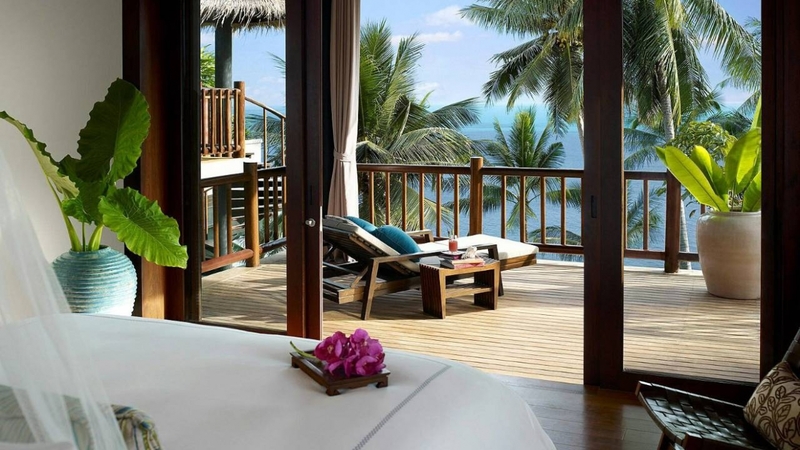 The resort has luxury cruise boats which can be rented for trips to nearby islands or sunset cruises.